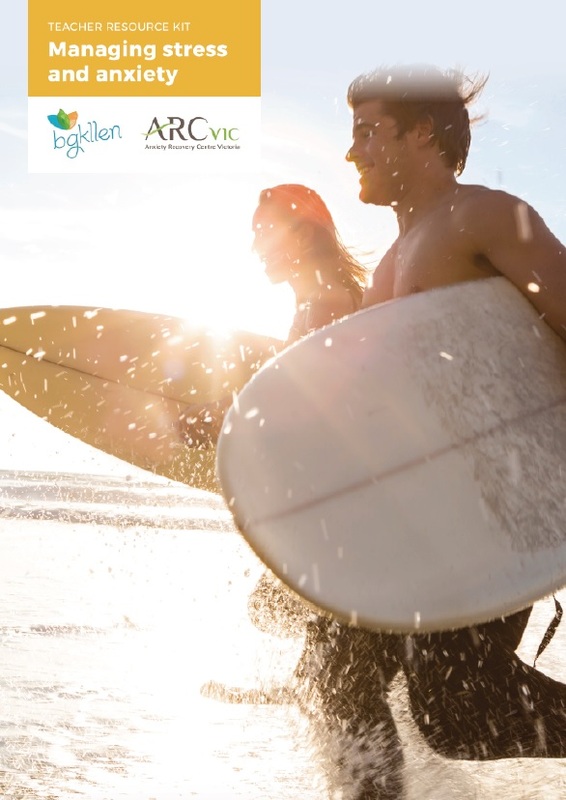 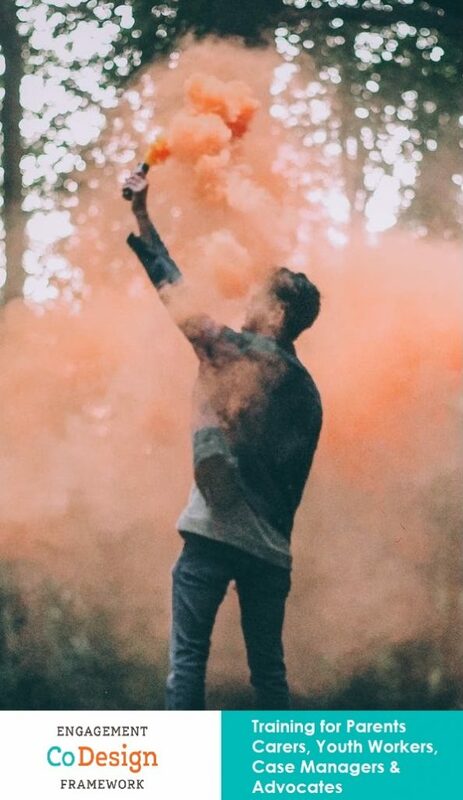 Our Resources include regional scans of the Bayside, Glen Eira & Kingston areas, a listing of services for young people and our annual reports. 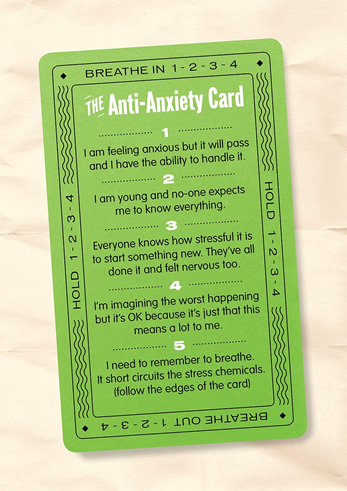 Anxiety disorders can seriously affect a student’s ability to learn and take in new information. 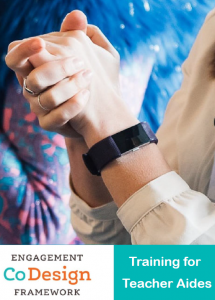 We teamed up with the Anxiety Resource Centre of Victoria to create a free toolkit to help educators create anxiety aware classrooms and find new methods to implement in the classroom for when students become elevated. 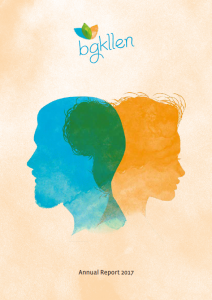 The Foundation for Young Australians, in partnership with the BGKLLEN, have launched an innovative new teacher toolkit for VCAL educators. 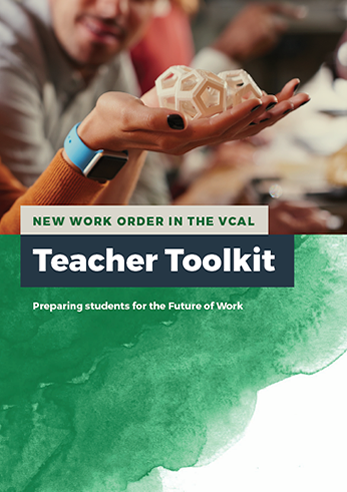 Mapped to curriculum and drawing on the New Work Order report series from FYA, the New Work Order VCAL Teacher Toolkit offers resources required for teachers to facilitate an immersive learning experience that extends beyond the classroom.